Fiber lasers are having a revolutionary effect on the dental industry by helping to laser mark and manufacture multiple precision tools. Able to cut and micro-weld with complete consistency, fiber lasers are the perfect choice, offering a compact and reliable alternative to more conventional methods. For instance, the laser can be easily integrated into surgical devices such as endoscopes and microscopes. Alongside this, the development of additive manufacturing has also had a huge impact in the dental industry, allowing for a much more efficient production of crowns and bridges. 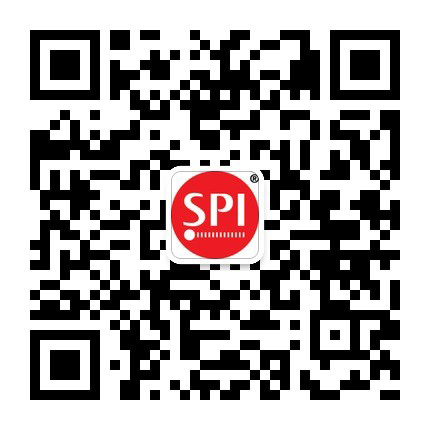 Fiber lasers continue to offer innovative new means for the dental industry, and SPI Lasers is on hand with the finest products in the market.